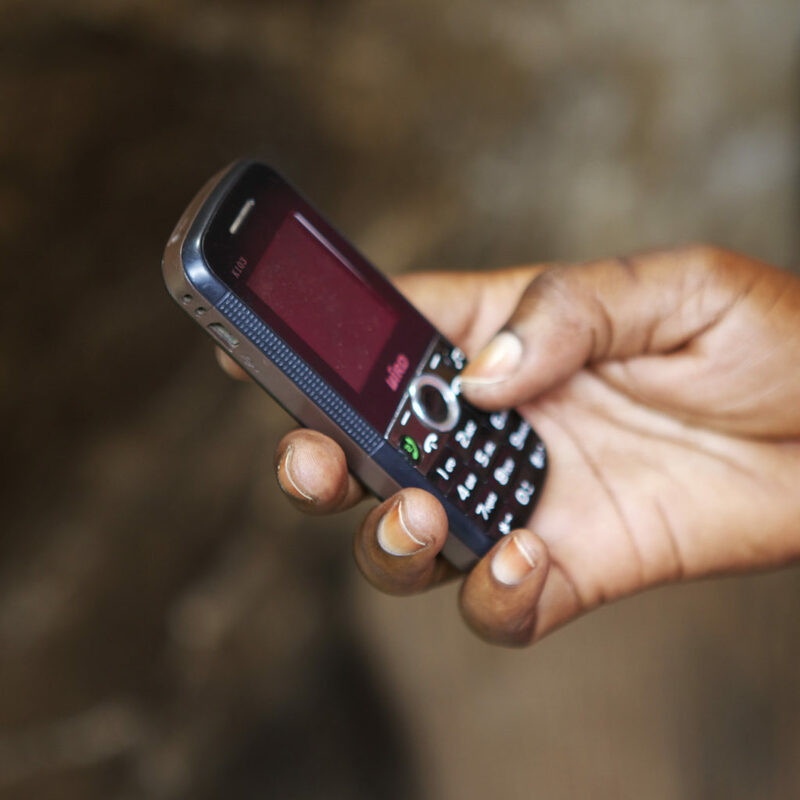 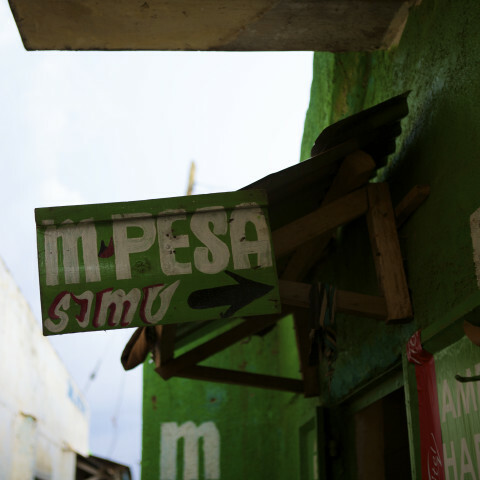 FSD Kenya’s work is increasingly focused on accelerating the creation and adoption of digital financial services that reach scale. 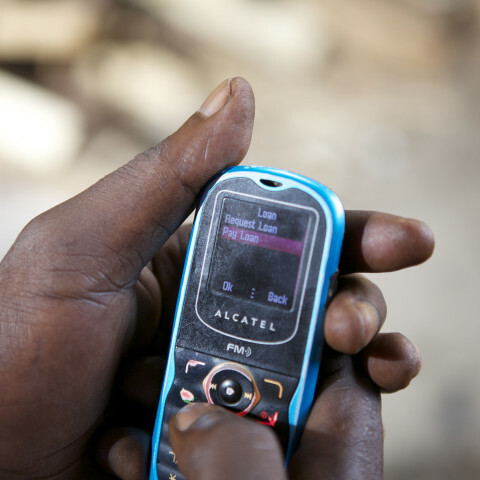 The potential for digital technologies to reach and meet the financial needs of consumers based on their existing circumstances and aspirations is greater than ever before. 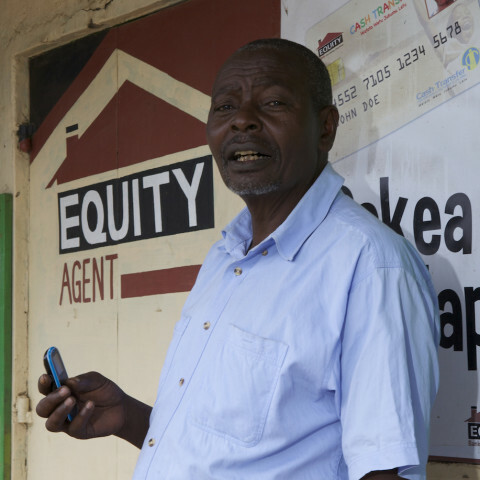 FSD Kenya is spurring digital innovation in retail finance through research, technical support, sharing risks to support prospective innovators whether within existing large firms or resource-constrained new entrants and mobilising investment effectively to seize market opportunities. 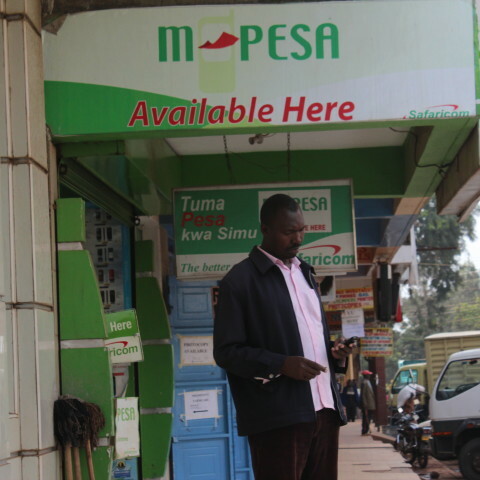 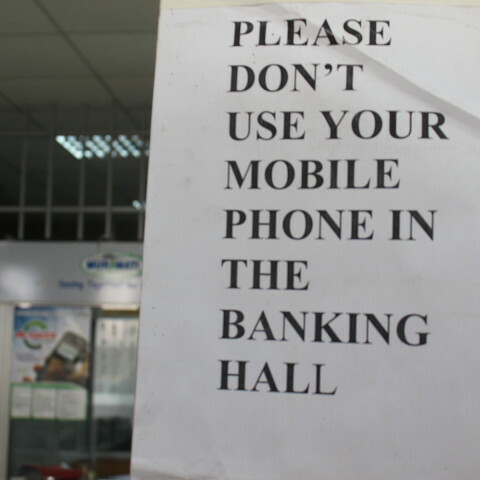 M-SHWARI vs KCB M-PESA: convergence or divergence?